David Wait is NZNO’s industrial adviser for the aged care sector. This week he attended the Careerforce and Health Workforce New Zealand Workforce Development conference. Here are a few of his thoughts on the first day. A highlight of the first day of the conference was a presentation by Dr Judy McGregor. Dr McGregor was the Human Rights Commissioner who investigated the aged care sector and wrote the report “Caring counts: Report of the Inquiry into the Aged Care Workforce”. The report set out a number of recommendations, particularly around mandatory staffing levels, pay and mandatory training. Since the report was published a coalition of unions, employers and national leaders and decision-makers in the aged care sector has been formed to advance the recommendations. One summit has been held and another is planned for later this year. Here’s what Dr McGregor had to say about progress on the recommendations. Pay parity – not achieved. The Caring Counts report recommended that the Minister of Health directs District Health Boards (DHBs) to develop a mechanism to achieve pay parity between health care assistants working in DHBs and carers working in home support and residential facilities. And that DHBs and residential care and home support providers implement pay parity for carers across the government-funded health sector within three years. Pay parity has not been achieved, although Dr McGregor states that there is momentum with the equal pay case, being led by Kristine Bartlett. The case is complex and may go all the way to the Supreme Court. Regardless of what happens in the courts the issue is not that we cannot afford equal pay, but that we cannot afford discrimination. The report recommends providers in the aged care sector and the ITO (Careerforce) commit to ensuring all new staff achieve a Level 2 Foundation Skills qualification within six months of starting and that all existing staff achieve this qualification in the next two years. Within five years, Level 3 should become the normal level of qualification for all staff with 18 months service or more. At the first Caring Counts summit, Careerforce announced it would incentivise training with payments to providers, since then there has been increase to training of approximately 68% and the number of people completing training has also risen. Consumer information – some progress to date. The recommendation is that a five star system of quality assurance comparing residential facilities, with the aim of improving consumer choice and public accountability, is developed and adopted for use in New Zealand by the Ministry of Health and DHBs with input from the Auditor-General (A-G). Full audits have been made publicly available with 2500 downloads and 6500 visits to the site. However, audits do not include follow up on how issues identified in audits have been addressed. You can find the audits here:https://www.health.govt.nz/your-health/services-and-support/health-care-services/services-older-people/rest-home-certification-and-audits/rest-home-audits-full-reports. Importantly, the public availability of these audits is a trail. We will watch with interest to see whether the Ministry of Health continues its commitment to transparency. The “Indicators for safe aged and dementia care” was not discussed. The other recommendation was achieved. What we know is that staffing is often far from adequate, with care hour reviews frequently showing staffing levels lower than those set out by the standards document. We also know that these standards are out of date and that the acuity of residents has increased, requiring higher staffing levels than were needed in 2004. 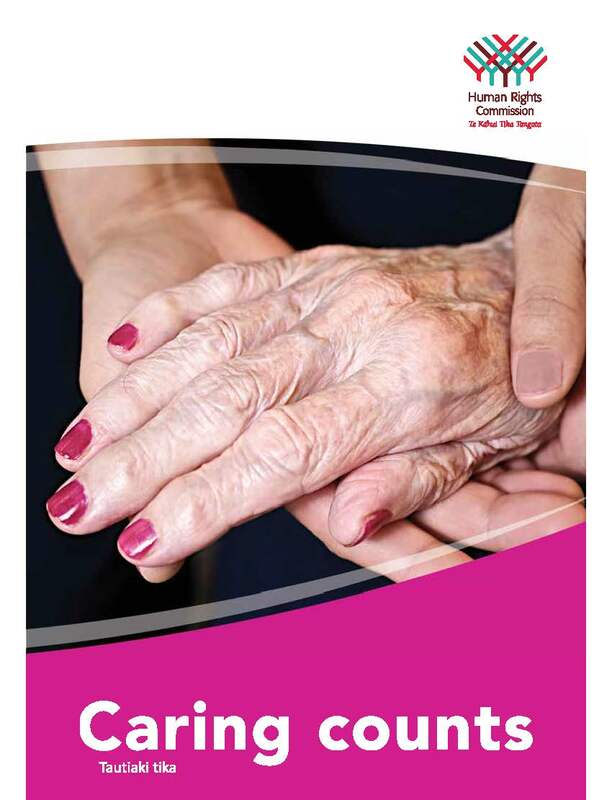 The recommendation is that the Human Rights Commission hosts a stakeholder summit with government agencies, peak bodies, providers, Age Concern and Grey Power, trade unions and community groups to enhance sector cooperation and to promote and celebrate the paid aged care workforce. We have a way to go yet. It is particularly important to get more money into the pay packets of carers. Dr McGregor reiterated how important it is for everybody involved in the aged care sector to work together to find a solution. It is really good to hear that there has been progress made on the recommendations and that Dr McGregor is still a passionate advocate for the cause. We are equally pleased that Jackie Blue, who has taken on the role of Equal Employment Opportunities Commissioner, is similarly committed to Caring Counts. We look forward to working with her on this issue. Dr McGregor said she still receives heartfelt letters from families, thanking her for her work to improve conditions for workers in the aged care sector. And she told a story that really illustrates how important this work is for all New Zealanders. There have only been three times that the phone lines have jammed at the Human Rights Commission during her time. The first was in response to something Hone Harawira said, the second time was in response to something Paul Henry said, and the third time was a massive outpouring of hope and support for the Caring counts report and the potential it has to achieve justice in an undervalued workforce. That about sums it up for me! Together, we will reach our goal. Tags: aged care, caregiver, Caring Counts, discrimination, EEO commissioner, equal pay, fair pay, funding, HRC, Judy McGregor | Permalink. 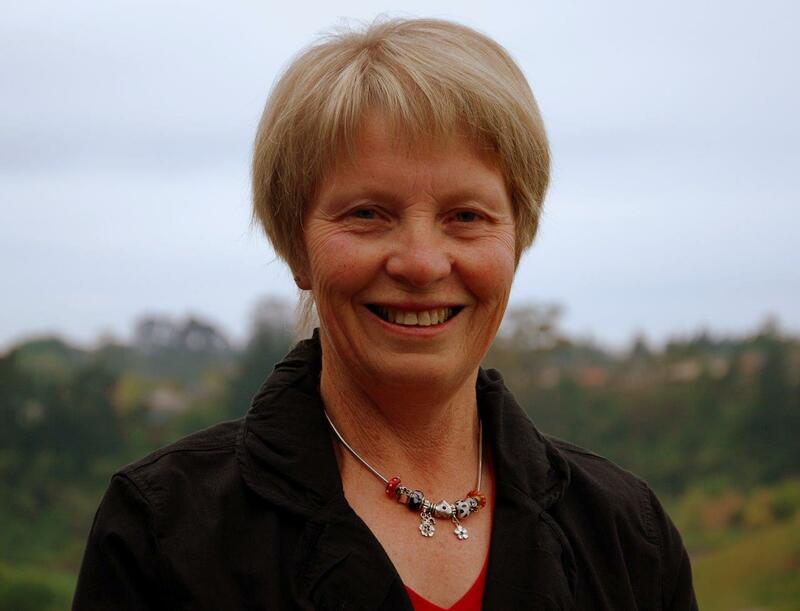 Rosemary Minto is a nurse practitioner who works in a very low cost access clinic in Tauranga. She is passionate about the potential for primary health care to create a healthy Aotearoa. I work in a primary health setting and the machinations of Government that affect my clinical practice, and the people I see are always of interest to me. So I was very interested in the Budget announcements about the $90 million for free healthcare and prescriptions for children under 13. Working in a very low cost access clinic means I deal with deprivation and preventable illness every single day. The social determinants of health are not theoretical concepts for me; I can tell you exactly how a cold, damp house and not enough money and unemployment affects the health of children and adults alike. So, extending free healthcare is excellent news, and I congratulate the Government for this sensible and sustainable measure. It is essential that the scheme be viable for general practice. Free health care for under 6s took several years to implement with the level of funding insufficient for many general practices to be interested in the programme. I hope this won’t happen again. In the practice I work there is constant pressure between budgets and service provisions, and if the funding formula for under 13 visits isn’t sustainable we could end up in the position of cutting staff and services, an untenable option with current pressures on services and quality performance target pressures. But if they get it right, fantastic. It will be an opportunity for nursing staff to work to the breadth and depth of their scope of practice. There is more good news for low cost access funded practices in the budget. $1.5 million has been set aside next year for nurses in very low cost access (high need) practices. We’re not sure whether this is to fund more new graduate programmes or to employ experienced nurses, but it’s great that the Government has recognised the value nurses bring to low cost access practices. It demonstrates that nursing is being considered in the equation as planning, negotiation and implementation occurs. Nursing voices are represented on Ministerial-level advisory panels on primary health and we fully expect to see the nursing workforce utilised well. Unfortunately, $1.5 million doesn’t go very far these days and it would be great to see the government commit more funding to ensuring nurses and nurse practitioners can be utilised to the fullest extent of their scopes of practice. Direct funding for nurse practitioners would have been a great step for this budget. And whilst free healthcare for under 13s may mean that children are not showing up in ED departments with high acuity, it still means that the causes of their illnesses in the first place are not being addressed. Poverty and housing, unemployment are things that also need to be sorted before primary health can really do what it should. And that is create a healthy Aotearoa, where services are provided to people when and where they need them, with no barriers to access. Unless the Government deals with the many social determinants of health, this funding will be yet just another drop in the bucket. 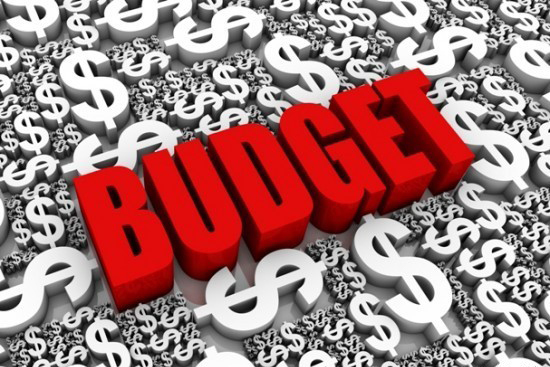 Tags: Budget 2014, funding, health politics, nurse practitioner, public health, VLCA | Permalink. Teuila (not her real name) arrives at work early for every shift. The tasks she performs during her shift are as varied as the residents she works with. She assists our elders in all their everyday routines as well as going the extra mile – sometimes dispensing medications, sometimes catheterising a resident, sometimes bearing the brunt of violence and aggression from a resident with dementia. Not everyone can do a job like Teuila’s. It is a highly skilled and demanding role, with barely any recognition in the form of pay but much in the way of love and appreciation from the residents themselves. When Teuila talks about the work she does, she talks about the pleasure she gains from helping an elderly person regain dignity and well-being, how great it is to build a relationship and see self esteem and quality of life maintained for a resident, how satisfying it is to be part of someone’s transition from anger and sadness to happiness and acceptance. As a caregiver Teuila is amongst the lowest paid in the country and from April 1 this year, her job became a minimum wage job when the three largest aged care collective agreements in the country had their bottom step wiped out by an increase of the minimum wage to $14.25 an hour. It is no accident that the most significant test of the equal pay legislation for many years has originated in aged care. You do not need to be a lawyer to see that the amazing people doing this work are being underpaid and exploited. You can work as a check out operator at a supermarket and be paid more. What is really interesting is that after many years of crying poverty as a reason for not paying aged care workers more, but doing little about the situation, the Aged Care Association (ACA) and its members are standing up to a Government that has continued to significantly underfund the care of our elderly. This week they refused to sign contracts with DHBs citing among other things, underfunding, and saying that the current funding levels were unrealistic to provide increases to hard working caregivers and maintain and improve the quality of life for those in care. Such public action by members of the Aged Care Association is rare and if their figures are to be believed is a sign of the negative impact of continued Government underfunding. What is disappointing is that the Aged Care Association has not asked the Government for funding increases to fairly pay aged care workers, but solely focussed on their own immediate costs and expect aged care to remain a minimum wage job. The problem is that the ACA wants an increase in funding of 7.6 percent – but there is no way they are going to pass that 7.6 percent onto our members. They made it very clear that there would be no pay increases offered this year. Perhaps we would feel the love more if they asked for more funding, and for it to be earmarked for staff pay rises, retention and development. Teuila deserves more – and so do the thousands of caregivers who do the important work of looking after our grandparents and mums and dads. Tags: ACA, aged care, Aged care association, caregiver, collective action, equal pay, fair pay, funding | Permalink. A message from NZNO president Marion Guy. International Nurses Day is an opportunity to recognise Florence Nightingale, our founder of modern nursing. We recognise this day as a special day for our profession. It enables nurses to get together to celebrate and to promote the significance of the role we play in the health sector – the fact that we are a vital resource for health! I know in most areas there is a celebration which nurses can attend, share stories and reminisce about their nursing journey. I’m looking forward to spending time with fellow nurses today too, it is a fine opportunity to catch up with colleagues and friends. On International Nurses Day I take this opportunity to wish all nurses in New Zealand well. Take the time to reflect on the value that you add to the lives of others and to our communities. We do change lives and pausing to celebrate that professional impact is important. 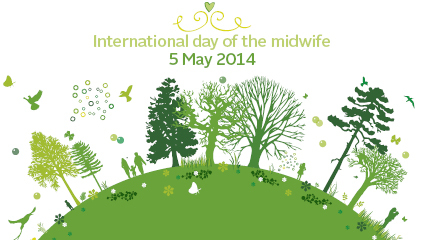 On International day of the Midwife, a midwife and NZNO member talks about her profession. Last Friday, while traversing the corridors of the tertiary hospital where I work, I met a fellow midwife whom I’ve known for more than 20 years, though our paths seldom cross these days. While she’s been self-employed for decades, providing care for women whose pregnancies are, for the most part, categorised as “low-risk”, I am a DHB employee, working with women whose experience of pregnancy and birth is radically affected by medical complications. The rhythms of our day-to-day practice differ markedly, but at the heart of both is a commitment to offering skilled support to women through one of the most profound experiences of their lives. We each acknowledge the vital part the other plays, two among a variety of roles, all of equal value, which constitute midwifery as a whole. Our meeting reminded me of how much this solidarity of purpose means to me; it is a saving grace when the pressures of working within the increasingly stressed and under-resourced public health system feel overwhelming and unsustainable. My friend and I made the most of the opportunity to “vent” about how governments, hospital administrations and statutory bodies often make our work harder through ill-conceived laws, policies and regulations. When we parted company I felt fortified, and I hope that she did too. I consoled myself with the thought that while governments and their institutions come and go, the things that really matter survive and flourish in spite of them. On International Midwives’ Day what’s on my mind is that women need midwives, and midwives need each other – that does not change. Let’s look after each other. Tags: DHB, health politics, midwife, midwifery, practice | Permalink.